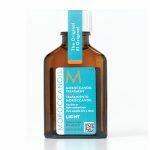 Brand: Moroccanoil® Price: $33.95 Original name: Moroccanoil Treatment Light Ingredients: argan oil, linseed extract, silicones (Cyclomethicone and Dimethicone). Treatment with Moroccanoil is a versatile and multitasking recipe with Morocco’s liquid gold, i.e. 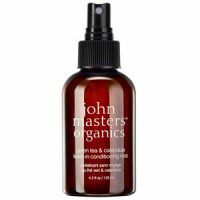 argan oil, enhanced with linseed extract. 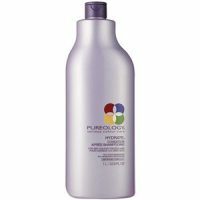 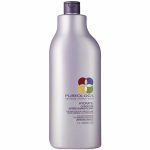 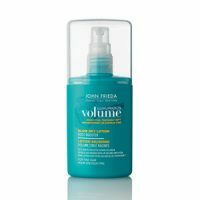 Brand: John Frieda Price: $7.00 Original name: Luxurious Volume Touchably Full (or Thickening) Conditioner Ingredients: alcohol, emollients, moisturising substances, silicones and fragrances. 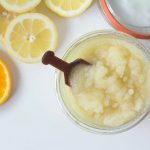 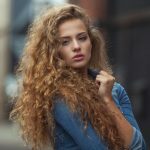 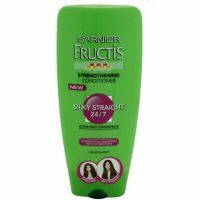 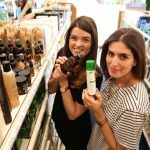 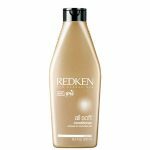 Hair conditioner John Frieda is a product that gained popularity way back with its original formula.